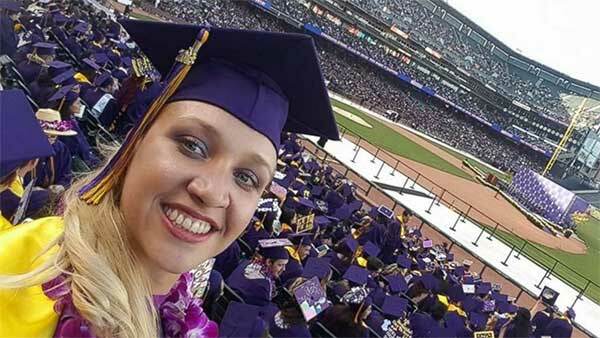 SAN FRANCISCO, CA -- More than 30 years after she was abandoned as a newborn in a dorm at San Francisco State University, Jillian Sobol has graduated from the school where she began her life. "Puberty was tough," the young woman said. "I was definitely different from my parents. They were more reserved. Professionals. I was more rambunctious." "I take a lot of pride in San Francisco," she said. "Now, I think they need my help."